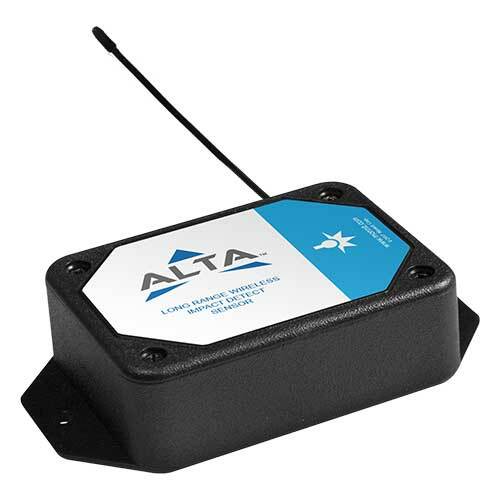 ALTA wireless accelerometers can be used in a host of applications where knowing impact, vibration, inclination, etc. is required. 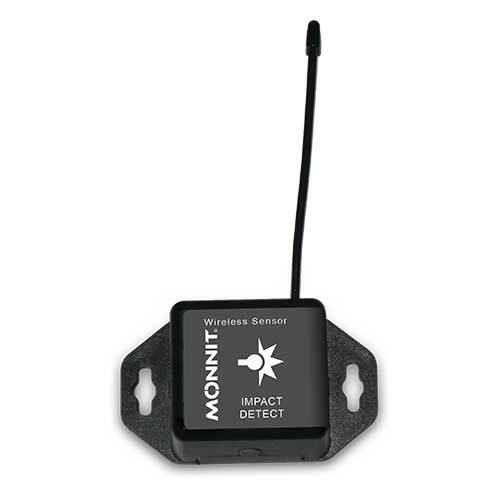 The wireless accelerometer - Impact Detection sensor activates when g-forces are exceeded by a user defined threshold – up to 8 g-force. The user can key in the desired threshold for the g-force trigger. 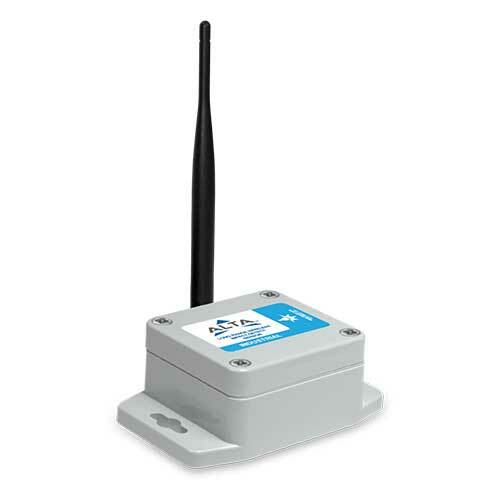 This sensor has two operation modes that can be also selected by the user: High Performance and Low Power. 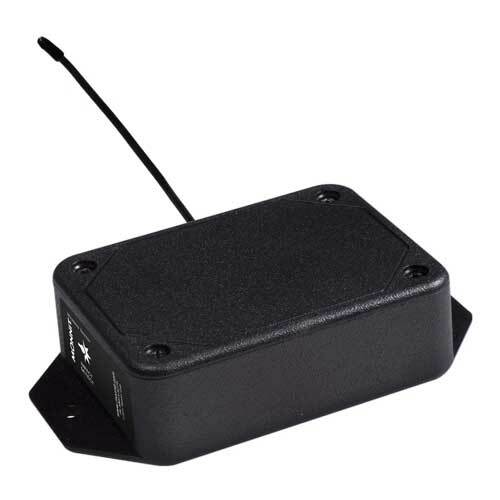 High Performance has an output data rate of 800 Hz with the High Pass Filter cutoff at 16 Hz while the Low Power has an output data rate of 12.5 Hz with the High Pass Filter cutoff at 0.25 Hz. 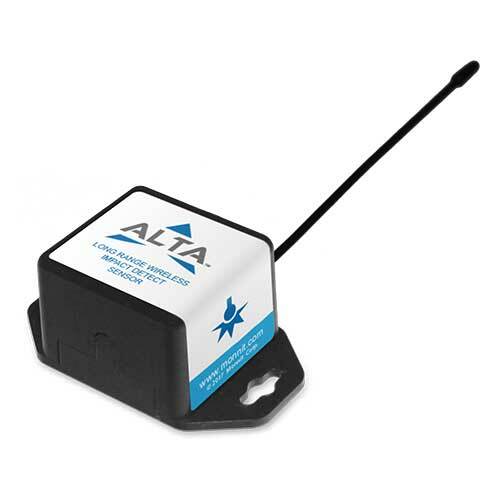 *The ALTA Coin Cell products start at $69. Some sensors may be priced higher depending on it's type. 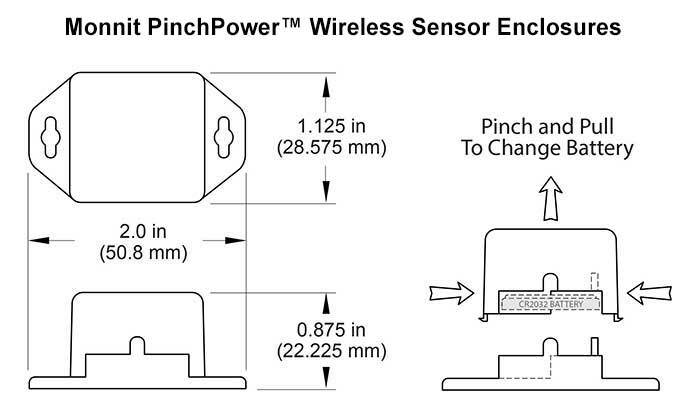 Actual pricing for a sensor is available by adding to your card and receiving a quote. 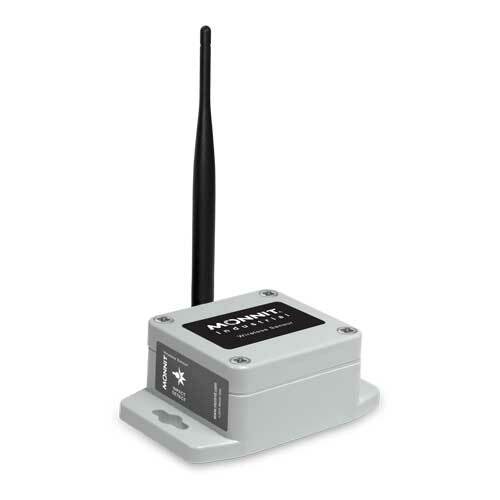 These accelerometers do not "stream" continuous data. Please reference the data sheet for further information.